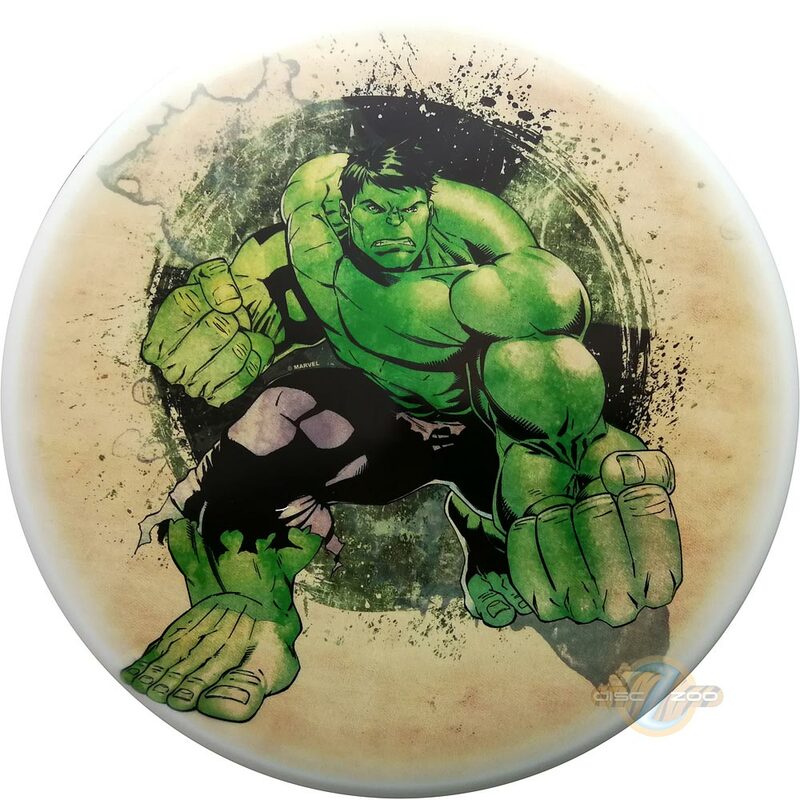 Choose a line to the basket, and… Hulk. Smash. Chains. Navigate your way on the fairway with this midrange from Latitude 64º. This straight flyer will go wherever you want. It holds any line in the most predictable way. Not thin, not deep so this disc will fit in any hand. This stable and versatile midrange has been developed in cooperation with world class player Ricky Wysocki: “The Compass will make me more confident on the course. Hyzer, straight, anhyzer; I can trust it on every angle”.